The Conservation of the cemetery and its memorials has been one of our primary aims and below you will see some of the dramatic results which have taken place over the last couple of years, other examples have been recorded for posterity in the Members Section. 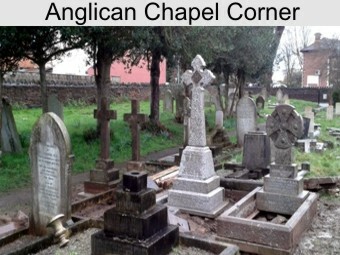 Conservation is of course an ongoing process, some graves especially those in the Anglican Chapel Corner were partially funded by the Friends. 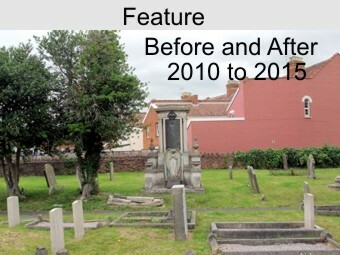 This would not have been possible without the very generous support of 'Fine Memorials' of Bridgwater. Other people have been generous in supporting our endeavours in 2011 after disentangling the monument and undertaking research we were fortunate to receive Grade 2 listing for the important Cook memorial from the Department for Culture, Media and Sport. Other memorials have been restored privately by descendants and others by generous donation. We are particularly grateful to Sedgemoor District Council for strimming the entire cemetery which they undertake every year. Monument of James Cook J.P. erected after his death in 1911. 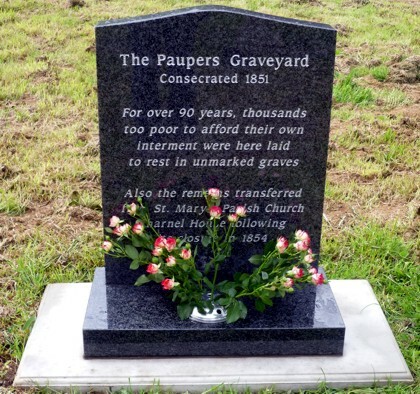 The new Paupers' Memorial. The flora and fauna within the cemetery are not being overlooked either, there is at least one holm oak tree here reputed to be older than the cemetery itself. The large area known as the Paupers section where there are no memorials at all is to revert back to a sustained wild flower meadow as soon as we are able. For the first time in its history a memorial has been erected to commemorate those lying here due to the generosity of Co-operative Funeral Services of Bridgwater. 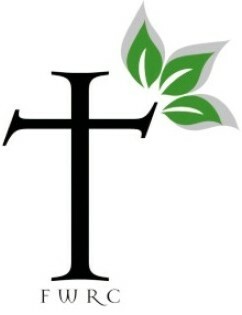 For examples of what can be achieved, click the 'Anglican Chapel Corner' box below. Should you wish to make a donations towards general memorial conservation, please follow this link (processed securely by PayPal).